How many times has your face been tortured not only by a single but a double face palm for losing a file? It's happened to me numerous times for numerous reasons. Bad habits included that I still have not managed to get rid of. 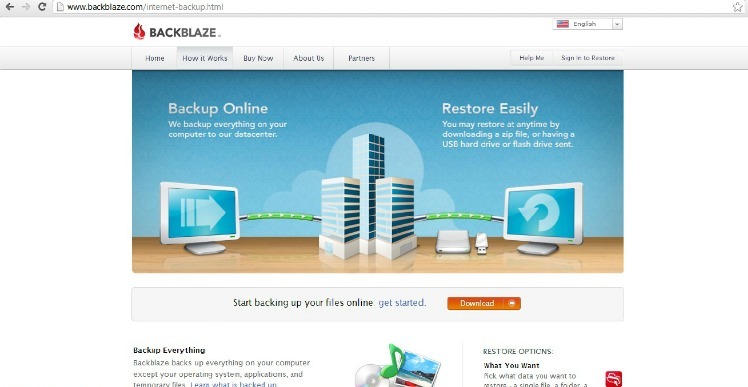 This year, start it right by backing up all your files the easy and most practical way with offsite backup from Backblaze. Registering with Backblaze is easy plus you even get to try it for free. Backblaze automatically backs up the content on your computer automatically once you connect to the internet. Each time you change a file, backblaze changes that too, securely, via encrypted data. It doesn't slow down your computer plus it works on both MAC and PC platforms. 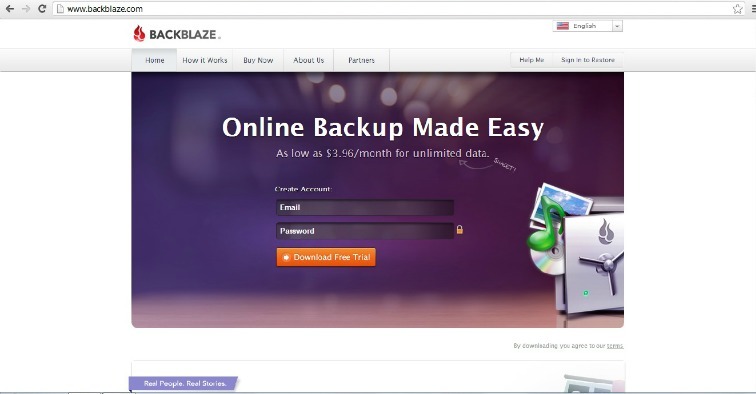 For a minimal monthly fee, you can back up all your devices at home or in the office. It's truly a godsent especially for forgetful and (semi) unorganized people like me. Oh my God! This is so helpful. Thank you big time!